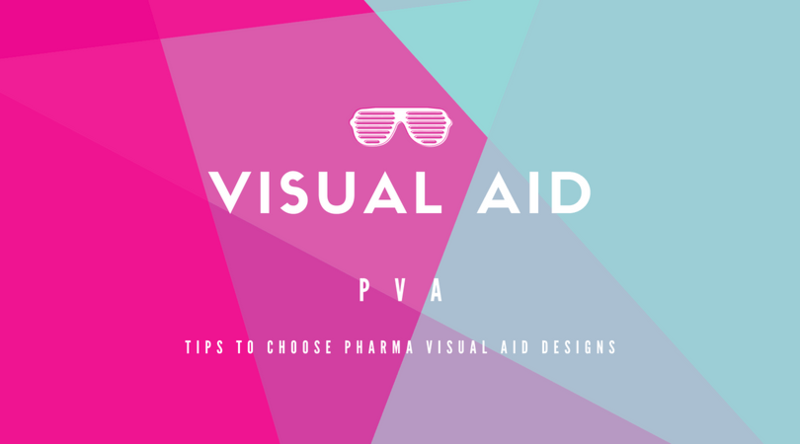 Pharma Visual Aid is a Best Visual Aids Design & Pharmaceutical Cartons Manufacturersanies in India. Offering Wide Range of Pharmaceutical Aids & Carton Design with Affordable Prices. Dudheshwar Rd, Shahibag, Ahmedabad 380004, Gujarat, India.